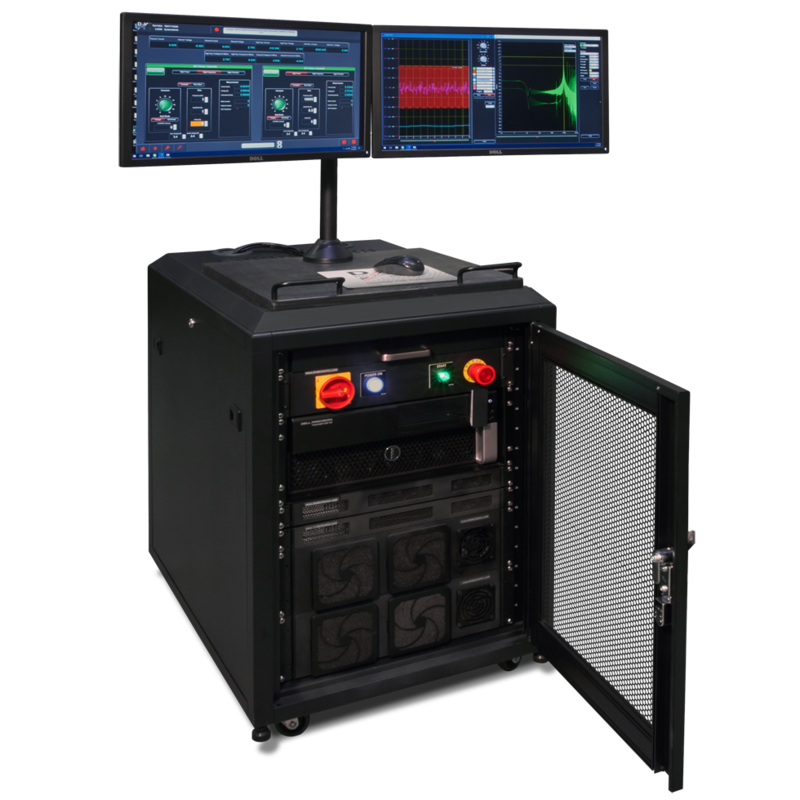 The BCT-150 is a new system for battery cell testing resulting in improved battery measurement to better estimate SoH and SoC. Thank you for your interest in the BCT-150. Please fill out the form below so we can send you the brochure. Thank you for your interest in the BCT-150. Your request has been submitted to our sales department, and we will get back to you soon. This PC based machine integrates high power, high frequency and high accuracy in one tester platform. BCT-150 combines 3 modules 100A Cycler Module, High Frequency Signal Module, and Coulombic Efficiency Module for a high precision and fully automated battery test system. User programmable with automatic switching between the modules. Powered by D&V Electronics’ advanced tets system software, the BCT-150 is the ideal platform for the battery cell testing future.